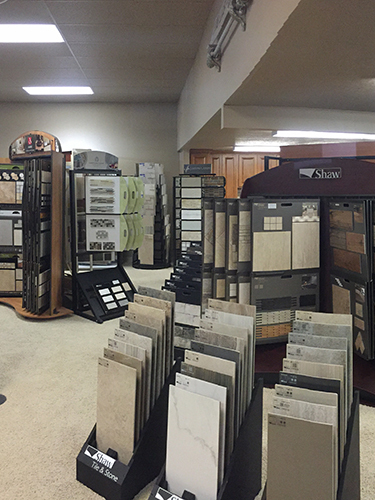 There is a vast variety of flooring products to choose from, and they all have distinctive qualities and strengths. 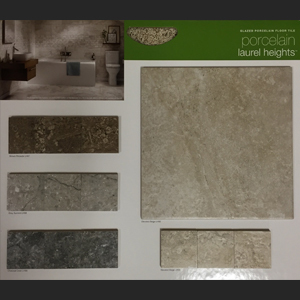 Your choice should be determined by the characteristics that are most important to you and your home. 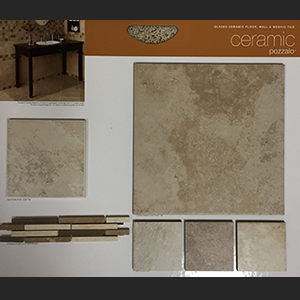 Porcelain and Ceramic tiles are very similar in appearance. However, they do have different qualities, such as durability and density. 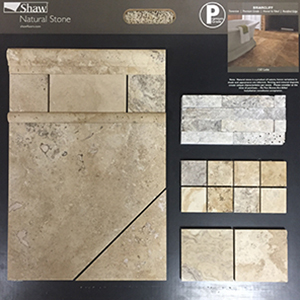 Travertine and Natural Stone are natural materials and not man-made. Both offer the beauty of unique characteristics with no two tiles being alike. 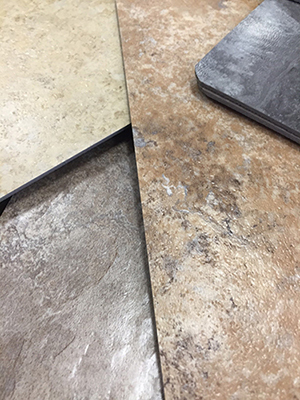 Luxury Vinyl Flooring in tile-look, gives your flooring the appearance of real porcelain or ceramic tile, without the maintenance. 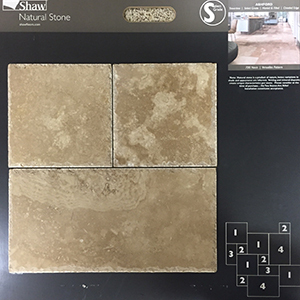 It’s durability gives you the satisfaction of a high quality flooring option, without the challenges that come with tile, such as grout. Wood-look allows you to have the best of both worlds….high-end appearance AND impressive endurance! 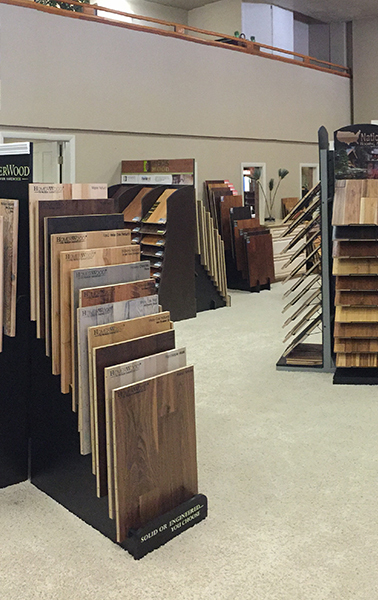 Multiple selections of the wood-look offer you the chance to pick from sleek, smooth finishes to rustic, wide planks. 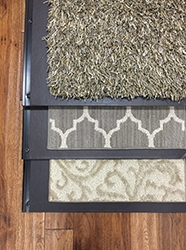 The color choices are diverse and include traditional warm shades, modern grays and everything in between. 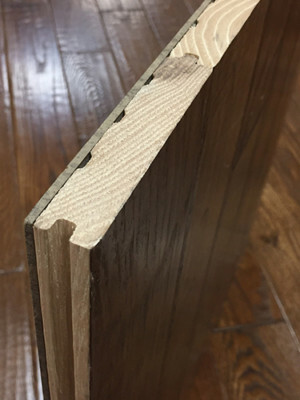 Solid wood is milled from a single ¾” thick piece of hardwood. 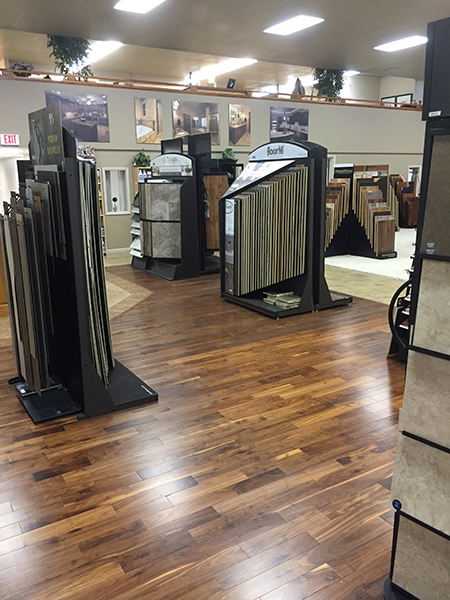 Solid wood flooring expands and contracts with changes in your home’s relative humidity. Normally, installers compensate for this movement by leaving an expansion gap between the floor and the wall. Base molding or quarter round is traditionally used to hide the extra space. 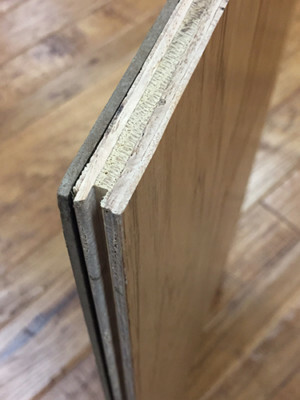 Engineered hardwood has a core made up of multiple layers of wood stacked in a cross-grain configuration which minimizes expanding and shrinking. 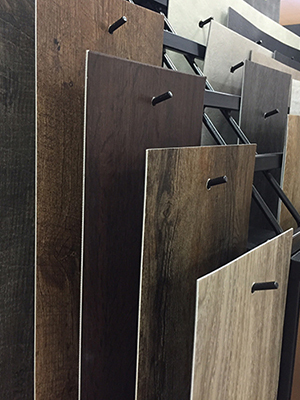 Engineered hardwood provides an advantage over solid wood because of the ability to install in varied situations and multiple areas of the home. 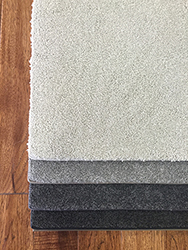 Freize (Shag-like) carpet, with its high twist yarns, offers a more casual look, and at the same time offers resistance to crushing. 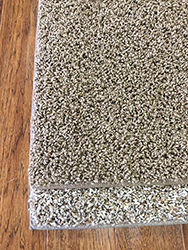 A loop carpet (including Berber) is durable, but vulnerable to pulling. 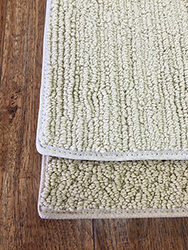 Texture carpet (Plush) is a traditional and timeless style. Because of the way it is cut, it tends to be more formal. 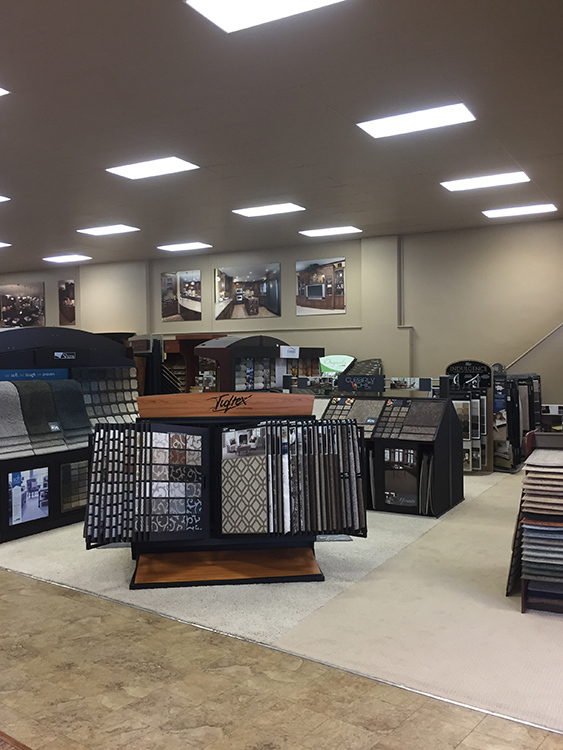 Carpet can be custom ordered and bound to meet your rug needs.